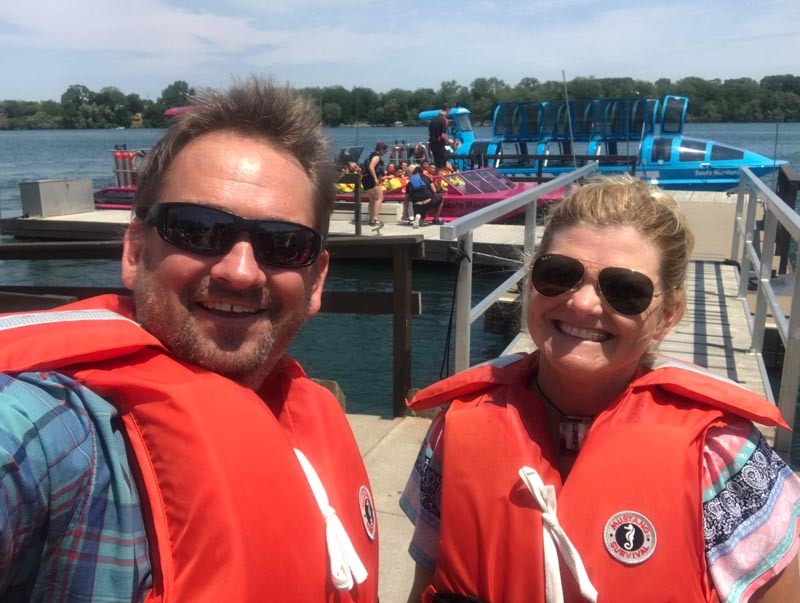 Dave and I have visited nearly every Niagara Attraction. 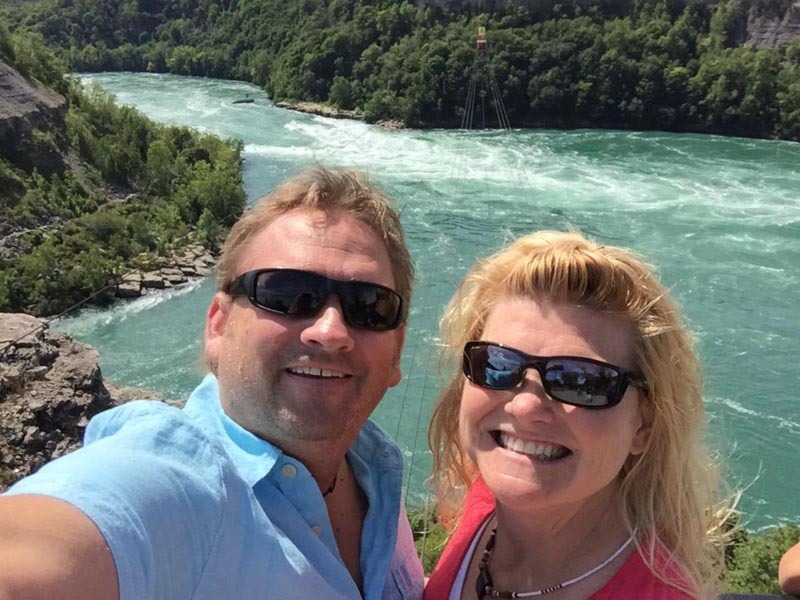 We've been visiting Niagara Falls year after year since 1996 and it's our go-to getaway destination outside Toronto. So I would consider us experts on things to do in Niagara Falls. 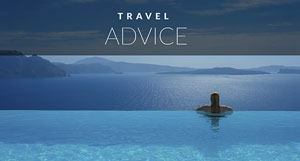 You don't need to do a guided tour to Niagara Falls, it's easy to travel independently. 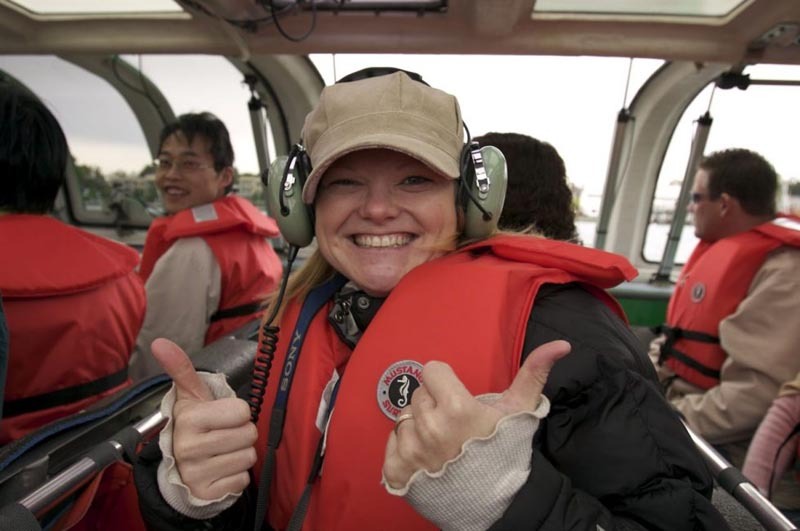 Niagara Falls has set up an excellent set of passes from the Niagara Falls Wonder Pass that gives you entry to Journey Behind the Falls, Niagara's Fury and the Butterfly Conservatory. 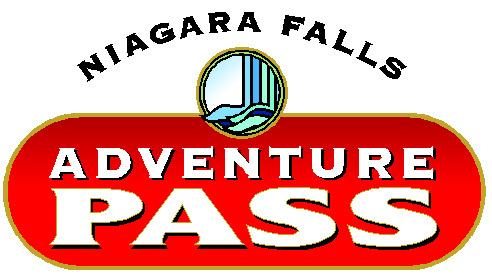 Our personal favourite is the Niagara Falls Adventure Pass. 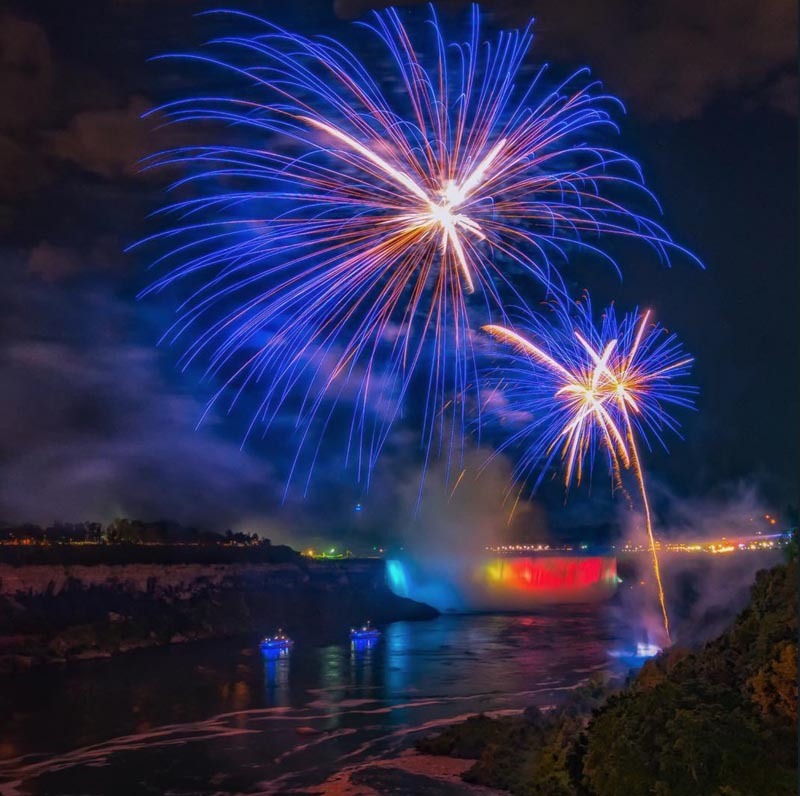 It gets you into a lot of the “wow” Niagara attractions like the Hornblower, Whitewater Walk, Whirlpool Aero car and Journey Behind the Falls. 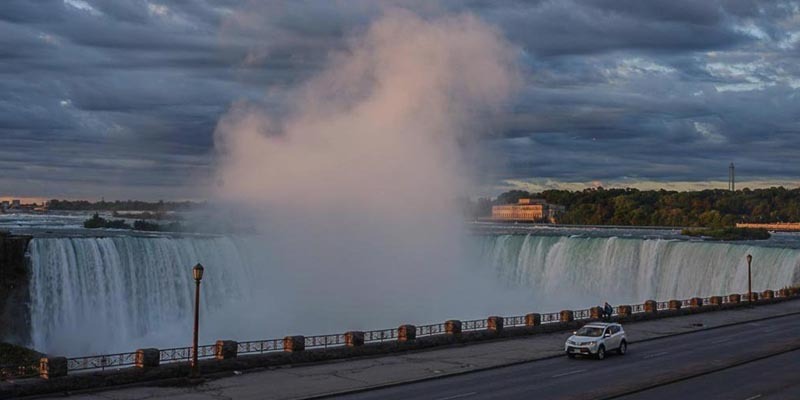 When visiting Niagara Falls, traveling by car is ideal, but if you are visiting from out of the country or taking a side trip from Toronto, you don't need a car. Be prepared, you are going to get wet! But don't worry, they supply rain jackets. Feel the power of the Niagara and hear the thunder. After you explore behind the scenes, you come out to an observation deck right beside the falls where you'll get to see them first hand. It's another attraction that's sure to get your clothes very wet! 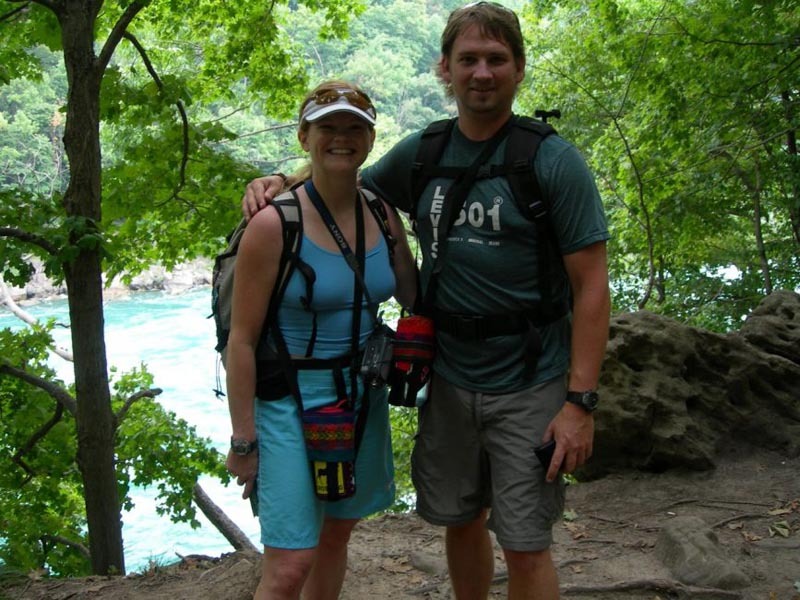 Choose from getting wet or staying dry as you take a journey along the Niagara River to the Class 6 rapids of the whirlpool. Anything that goes into the whirlpool won't come but this action packed ride takes you right beside it. Feel the power of the Niagara River as you cut through rapids with its triple turbo diesel water jet system for both propulsion and steering. It's an adventure of a lifetime. You must go inside one of the haunted houses just for the fun of it. It's a throwback to the 70s. You wouldn't think that this would be an interesting attraction at Niagara, but the butterfly conservatory is a lot of fun. 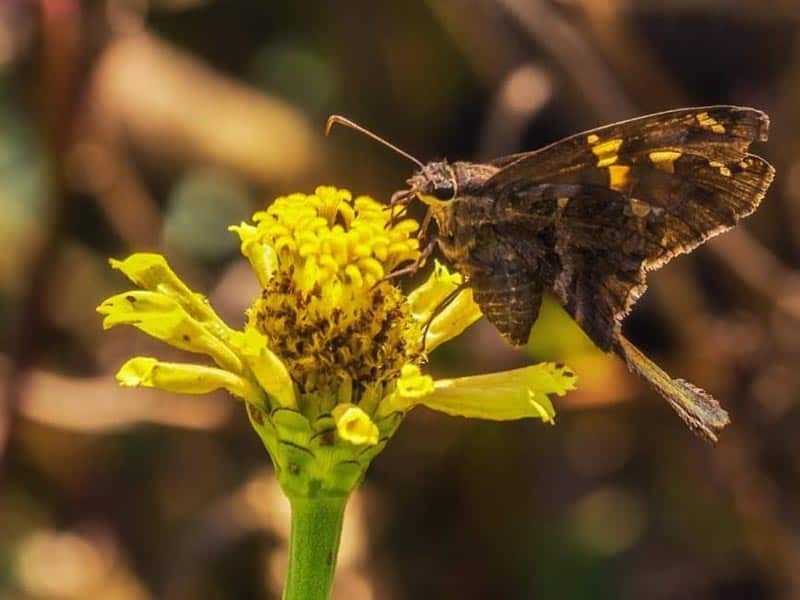 Enter the climate controlled rainforest and be surrounded by thousands of butterfly's flying through the air as you walk along the path. Butterfly's will actually land on you as you walk through. Dave and I have visited Niagara Falls countless times and it wasn't until two years ago that we finally stopped at the Botanical Gardens. It's a quiet retreat and it is the perfect spot to capture some Instagram photographs. It's funny that we'd never walked through the gardens because the Butterfly Conservatory is located in the same spot. But in the past we skipped the gardens and went straight to the butterflies. Don't do what we did, take a stroll and see them all. It's beautiful. Fallsview has become a huge draw to Niagara Falls. We're not big on gambling, but the Fallsview Casino Resort is an excellent place to visit. It's not just a casino, it's a resort complete international music acts and 5 star dining. There's a shopping, five different restaurants and two nightclubs. 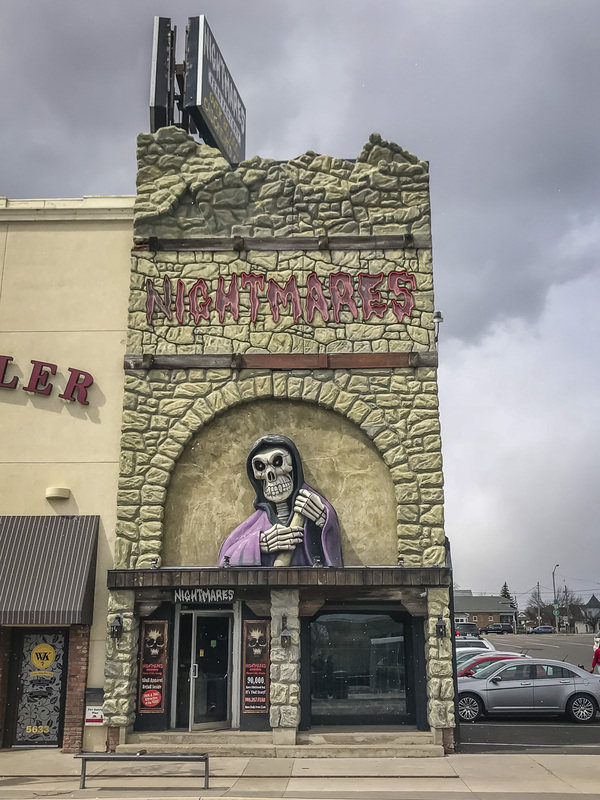 Located at the top of Clifton Hill across from Ripley's Believe it or Not, Nightmares is a must for anyone that loves a good scare. It is scary alright, legend has it that it was built on the site of an old coffin factory. 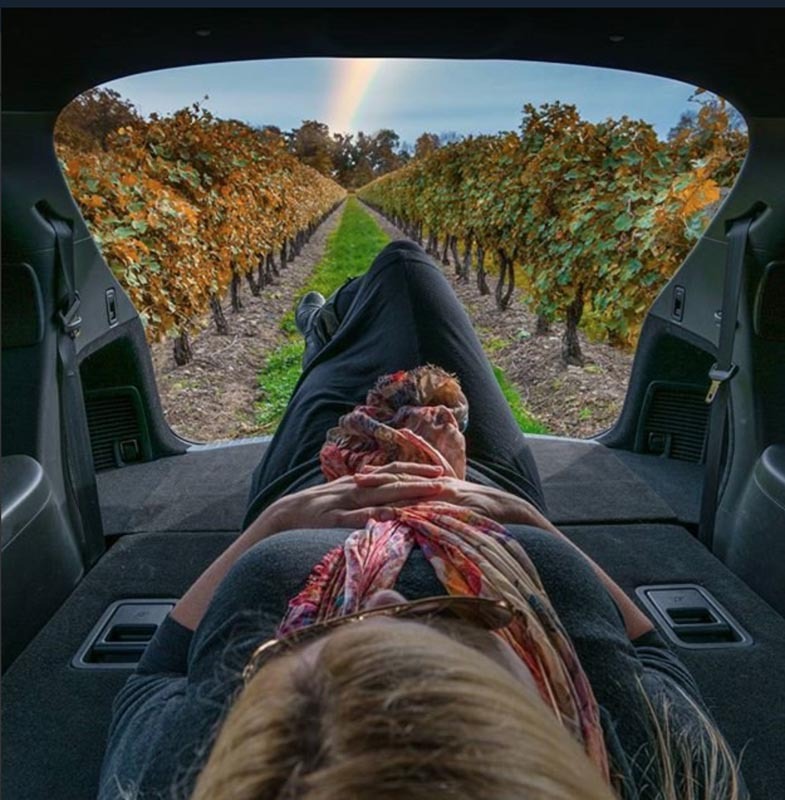 Only 15 minutes from Niagara Falls there are award winning winery’s waiting to be explored. 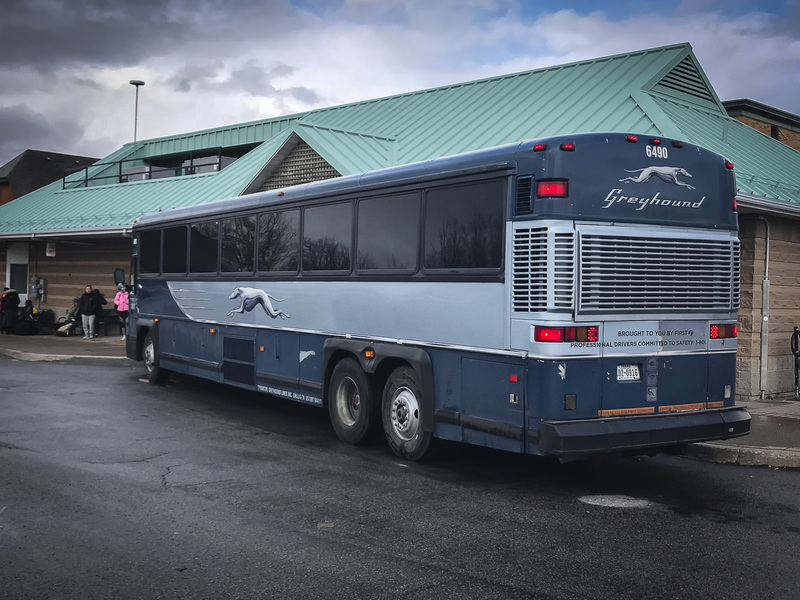 You can hop on a bus from Niagara Falls and join a wine tour. That's probably the easiest from the falls, but if you have a car or if you decide to stay in Niagara on the Lake, you can rent a bicycle and go on your own or join a bicycle tour. There's limo tours, funky bus tours, horse tours and more. Popular Niagara Wineries include: Peller Estates, Trius, Inniskillin, Two Sisters, Wayne Gretzkys', and Vineland Estates. I've already mentioned the Whirlpool Jetboat tour that leaves from here and the many wineries in the area. But the town itself if worth visiting. Stay in a bed and breakfast where you can dine in style at many fine dining restaurants and visit the historic heritage buildings. It's a great spot for a day hike located 8 km from the falls. Excellent hiking trails and if you are into rock climbing there are great spots for bouldering. If you aren't up for taking a boat out to the whirlpool, you might be up for taking a cablecar over the Whirlpool. 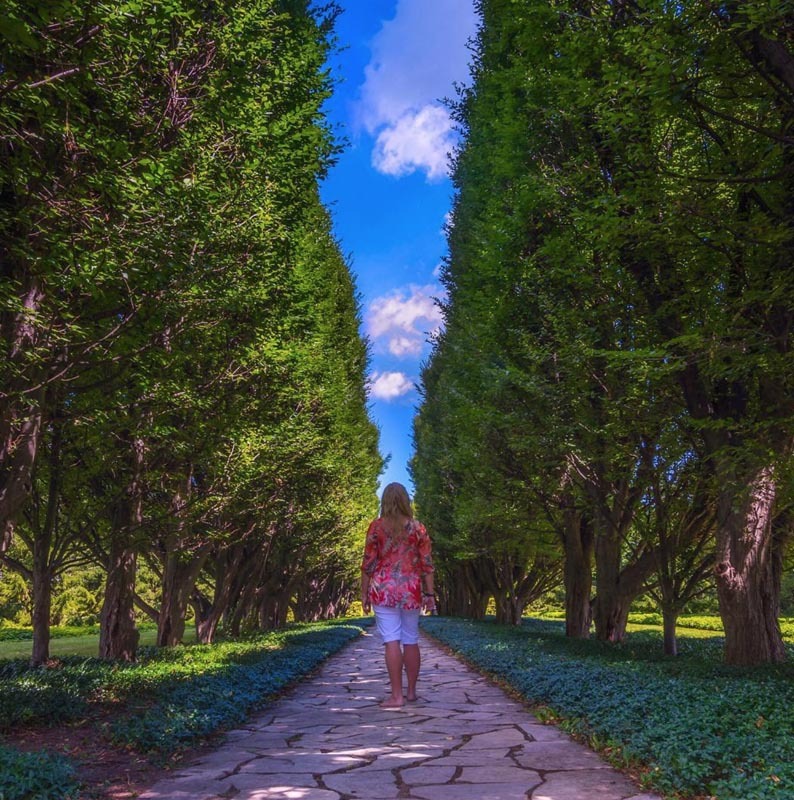 Located between Niagara Falls and Niagara on the Lake, this is a really cool stop and easy to do. It's Niagara Falls mini version of Toronto's CN Tower. 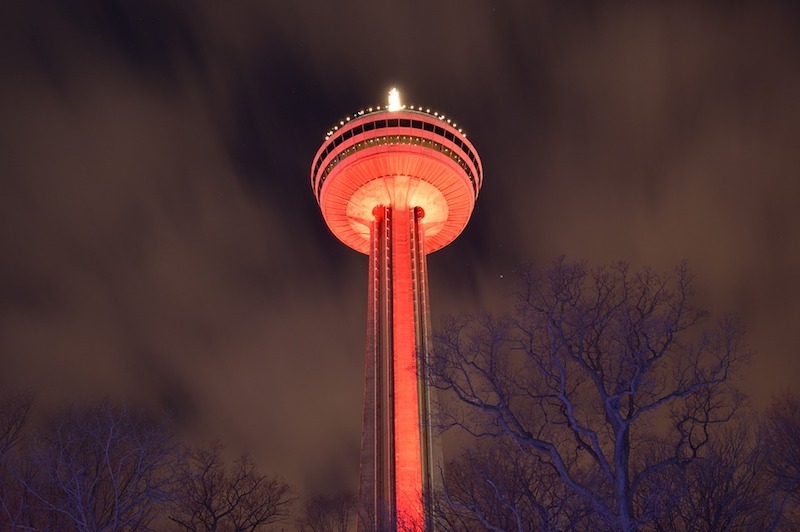 A 52 Second ride takes you to the top of the Skylon Tower for views of the Falls, the Gorge and the surrounding area including Buffalo New York across the river. The Great Canadian Midway houses Canada's largest skywheel. It offers panoramic views of the falls. The Midway is exactly what it says, it's like an amusement park midway with games, rides and cotton on candy. There are three main areas to stay in Niagara Falls. 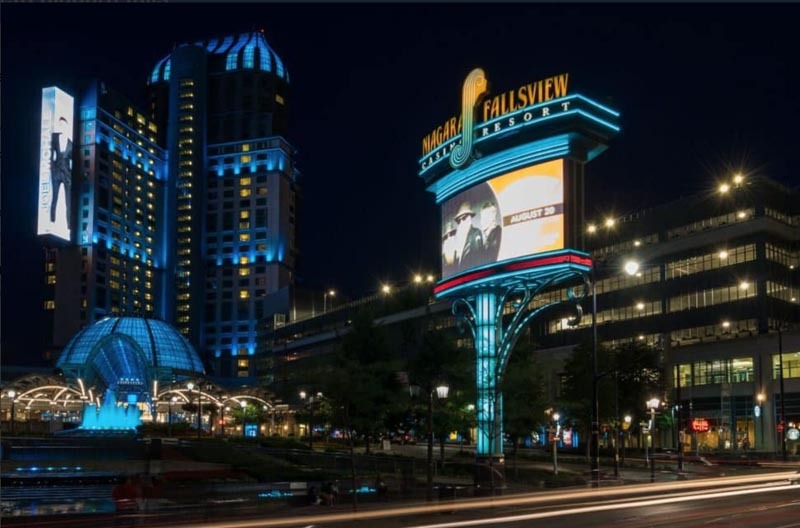 The Fallsview area is located at the top of the falls around the Fallsview Casino, the Clifton Hill Hotels located down on the Niagara Parkway and near the Niagara Casino and Lundy's Lane. 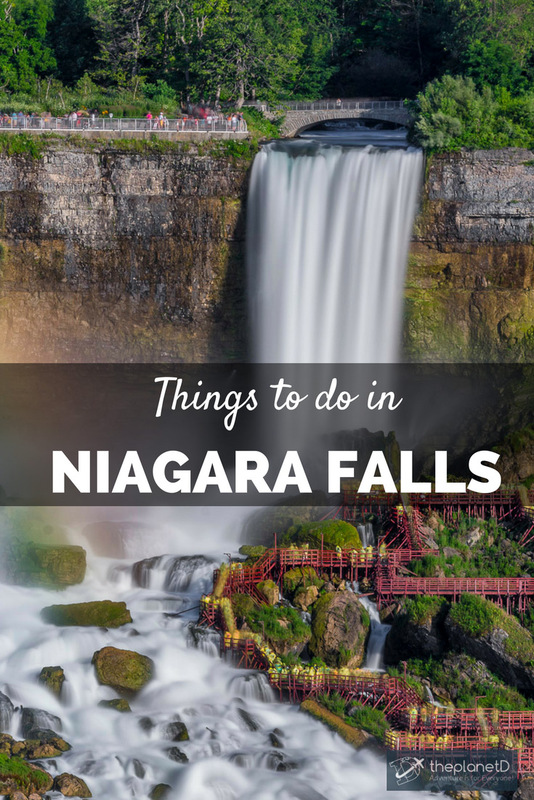 If you have the budget, our favourite area to stay in Niagara Falls is the Fallsview Area. Hotels here have epic views of the falls and it's the more upscale neighborhood of Niagara Falls. Raddison Niagara Falls – The Raddison has beautiful rooms overlooking the falls. In my opinion some of the best. It is connected by indoor walkway to the Fallsview concourse and it has a swimming pool and it's restaurant is the ever popular Outback Steakhouse. Clifton Hill was the first tourist area of Niagara Falls and it is probably the first place you'll go when you visit the city. It is the main tourist drag with all the souvenir shops. You can find budget accommodation along the strip and behind the midway or you can stay on the Niagara Parkway overlooking the falls. 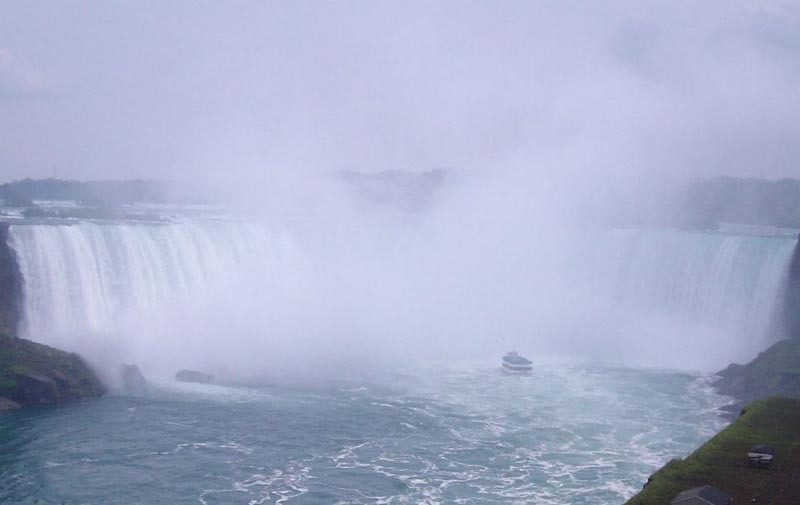 Sheraton on the Falls Hotel – Great views of the US and Canadian Horseshoe Falls. It's connected to the casino and the Fallsview indoor waterpark. There is an indoor midway for the whole family and rooms are elegant. Crown Plaza – The Crown Plaza is located beside the Sheraton and it is connected to both the casino and indoor waterpark. It has the more elegant old world feel as one of those grand hotels. It was Niagara Falls' first luxury hotel dating back to 1927 when it was known as the General Brock Hotel. 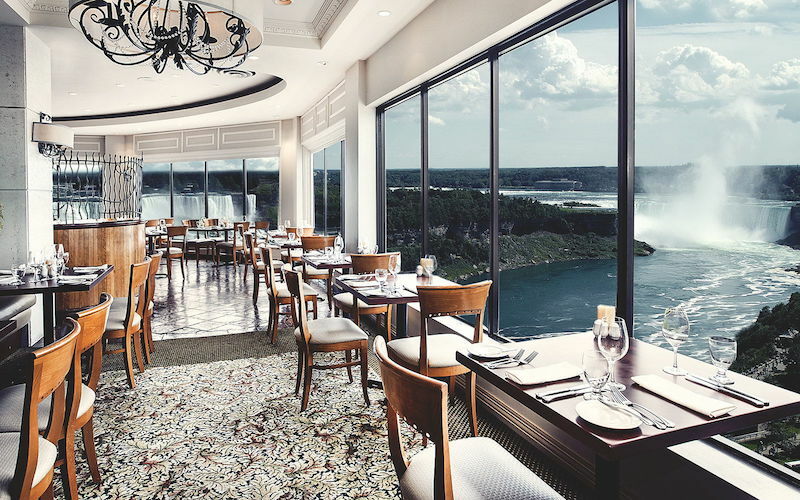 It has one of the best restaurants in Niagara Falls, Rainbow Room Restaurant run by Chef and Host Massimo Capra. Located at the top of Clifton Hill, Lundy's Lane offers a lot of hotel choices. 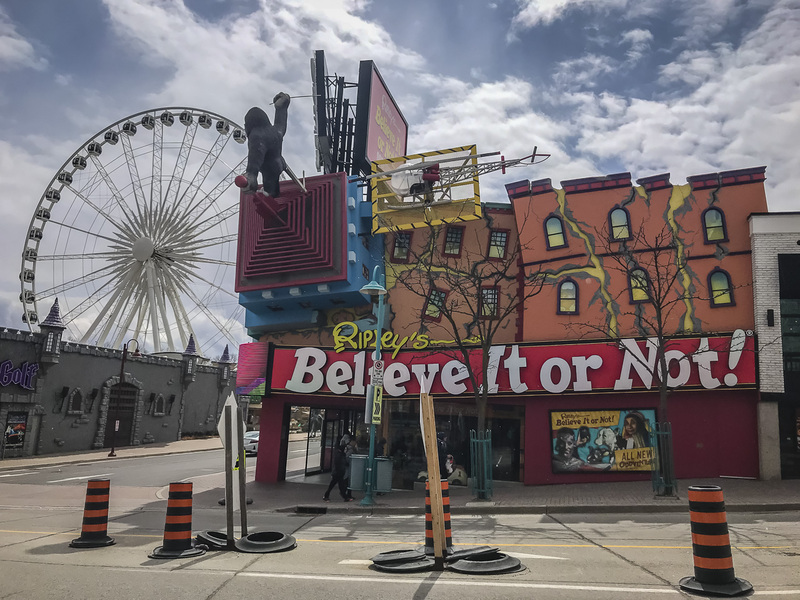 It's Niagara Falls longest street and when you get to the top of Clifton Hill at Ripley's Believe it or Not is Victoria Street which turns into Lundy's Lane. Niagara Falls Marriott – offers free shuttles for guests to the Fallsview Marriott. It's an excellent choice for Lundy's Lane as you have easy access to Fallsview at a more affordable price. 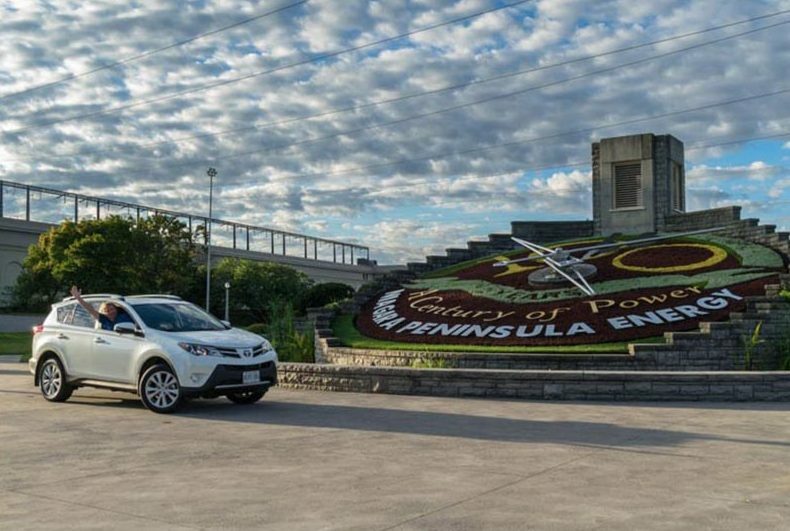 It's also very close to Clifton Hill which is fun for the whole family. Days Inn – This is a good budget choice. 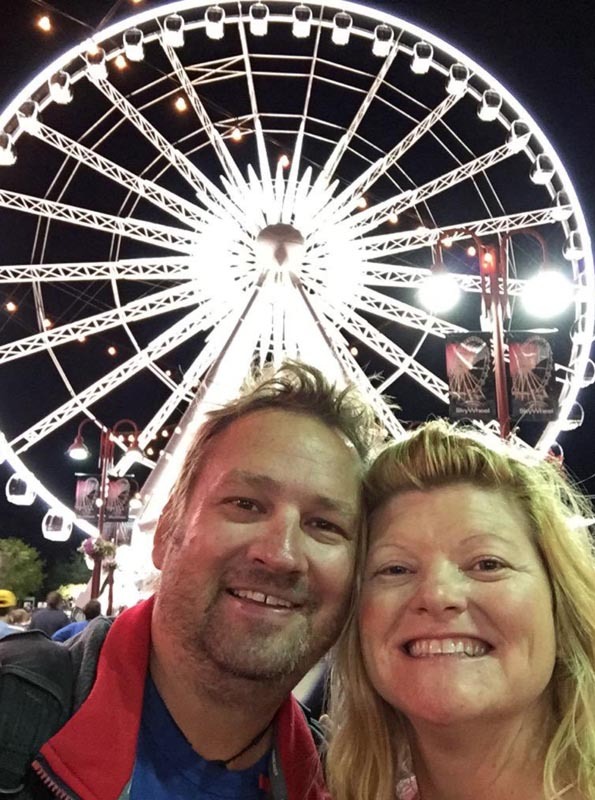 It was one of the first places we ever stayed on a package in Niagara Falls and if you are on a budget, the location is good and you can't go wrong with the Days Inn Brand. Americana Conference Resort and Waterpark – It's located a little far out of the main strip, but if you want a waterpark it's a good option. There is also a spa, and a few dining options within including Boston Pizza, coffee and snack bar and a bistro. Brasa Brazilian Barbecue – Having sampled Brazilian Barbecue in Brazil, we can say that this restaurant gets it right in Niagara Falls. If you are into meat, you get all you can eat meat of all kinds and cuts. Here's a pro tip – don't fill up too much on the salad bar, you won't have room for the tender cuts and it's pricey so you'll want to get your money's worth. Napoli Restaurant and Pizzeria – This is a staple in Niagara Falls and when we're craving Italian, we head to Napoli. Located just outside the Fallsview tourist area, it's a short walk on Stanely street. 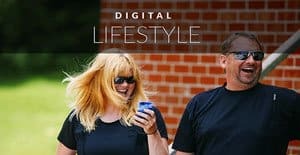 18 Responses to "Things to do in Niagara Falls – What to do, Where to Eat & Where to Stay"
I love your site! 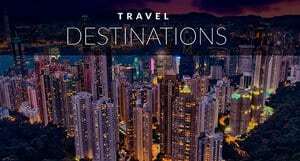 Very informative and helping me and my family plan for our trip. I have a question for you if you don’t mind. It seems that the famous maid of the mist boat tour starts on the NY side. Is this correct? Your help is appreciated. I always wished to visit Niagra Falls and guess what recently after reading your blog I visited Niagra Falls. 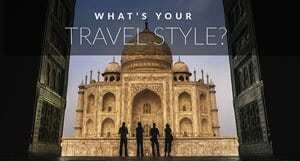 All your useful tips have helped me a lot in my trip. Thank you so much! Nothing beats those views at sunset from a jacuzzi tub in a suite! We always remind folks that Niagara Falls needs to be experience in each season, especially Fall. it would be great to be as close as possible. There is a stereotype that Niagara Falls should be viewed from Canada. This is not true! Of course, it’s great when you have a visa in the US and Canada, and you can get the most complete impression from the waterfalls. But if there is no Canadian visa, this does not mean that there is no point in going to Niagara! 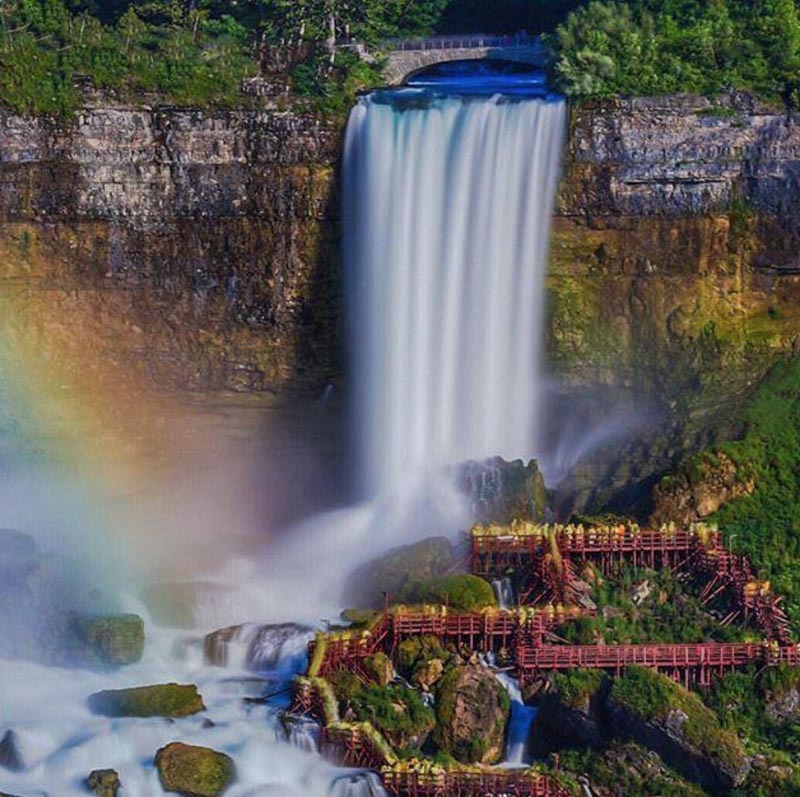 From the Canadian side, it is really better to see all the waterfalls, because two of them are on the side of the US, and the third is partly in the US and partly in Canada. Accordingly, from Canada (that is, when you are in front of waterfalls), you can see them better than when you stand near them. But! On the American side, a huge number of observation platforms that allow you to see the waterfall well enough, there is an opportunity to go down to the foot of the waterfall – Cave of the winds for only $ 10 and, of course, the opportunity to make an incredibly exciting and unusual trip on the boat Maid of the Mist and look at all three waterfalls from the water! I’ve seen Niagara falls thrice and it is still a truly marvelous experience for me. I highly recommend the place if you’re first time to travel to Canada! We are going to Niagara Falls for a weekend in January, Off season, I know. Going with a nine and ten year old, any suggestions? I am real sad the Greg Frewin magic show isn’t happening. Other than what is on this list? :-) For the winter season, hit the wax museums, Ripleys and all that fun stuff, but head out to the Niagara on the Lake region too. Maybe there is some maple syrup farms or snowshoeing or even some sleigh rides. The countryside in that area is post card perfect. You know that adventure pass seems far more desirable than the one with the simulator ride, and the haunted house. Perhaps I’ll have to make my way back to the Falls. It likes a sign from above for me. I have read several Toronto and Niagara Fall posts that I feel like I need to plan something soon. 🙂 I have thought about visiting but now it floats to the top of my list. Thanks for a great info.